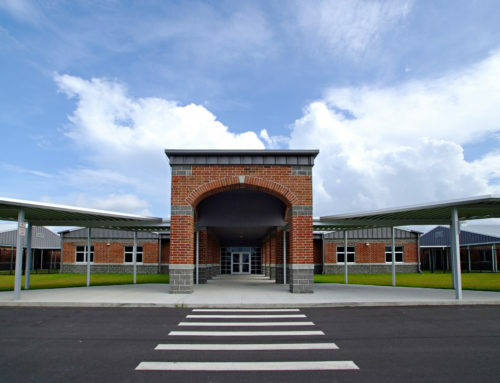 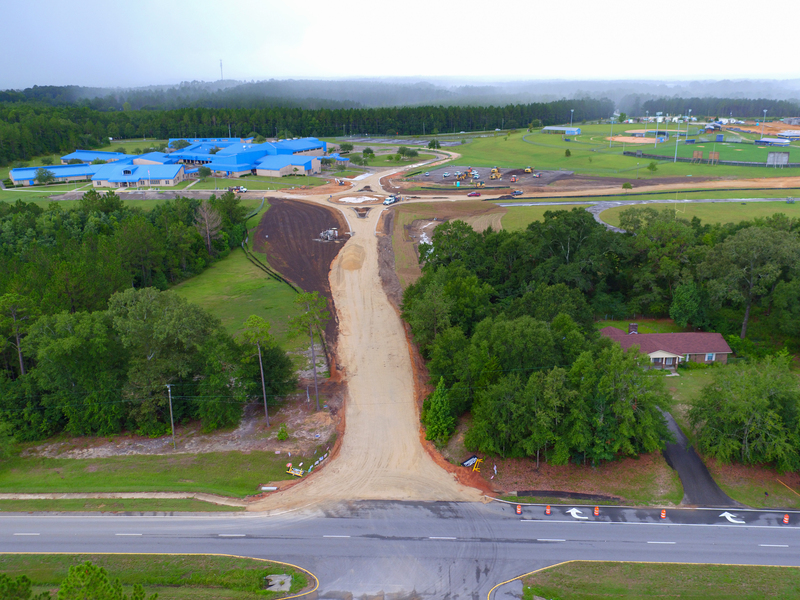 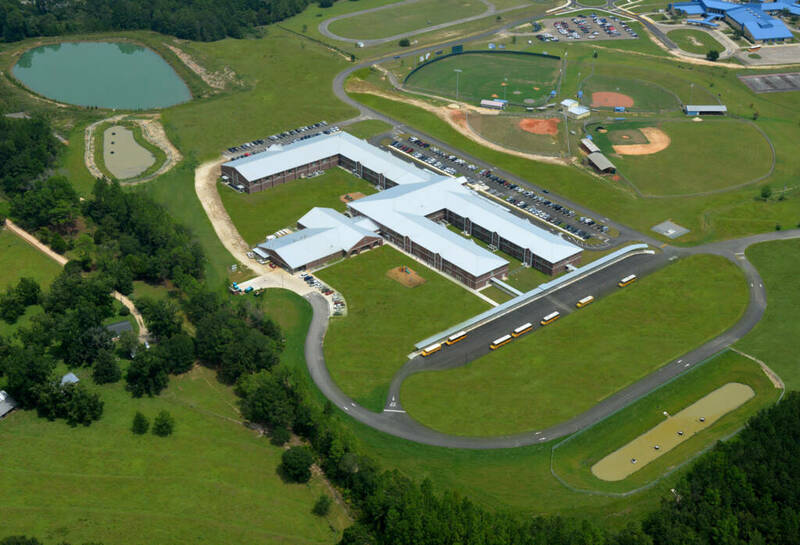 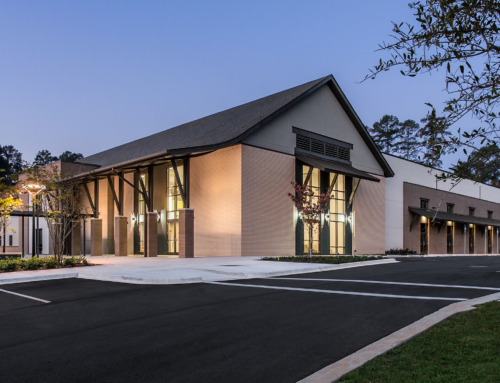 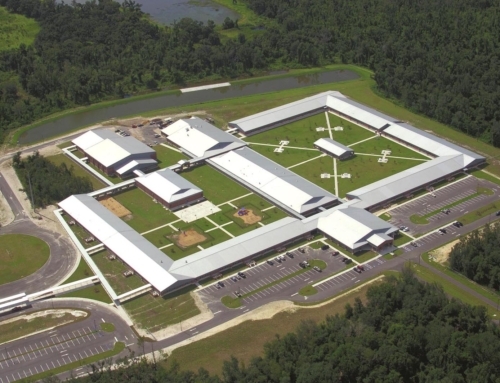 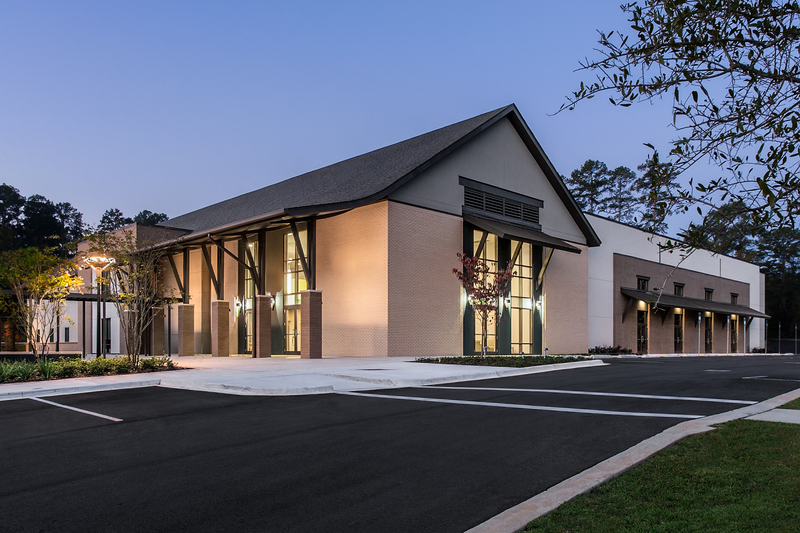 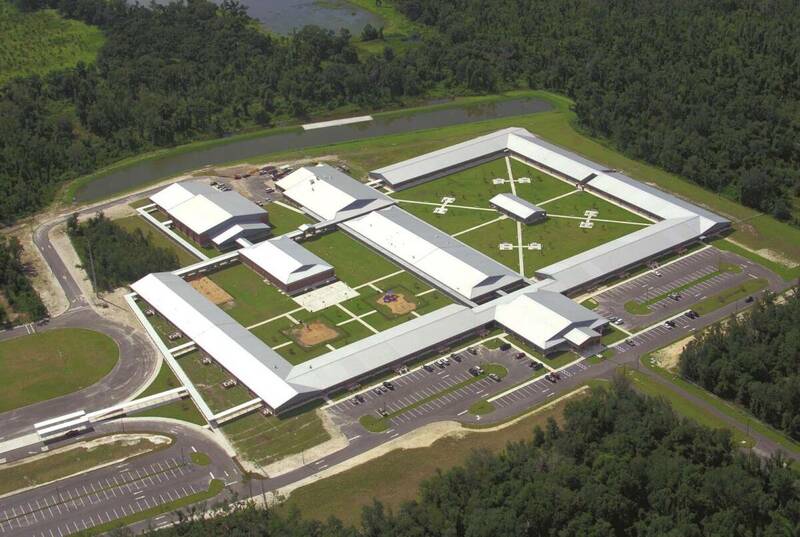 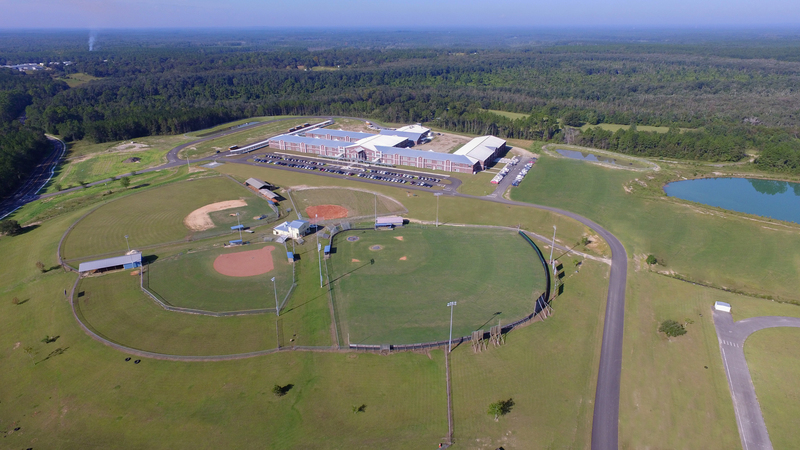 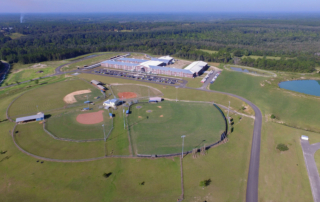 George and Associates was given the opportunity to complete the civil engineering for the New Holmes K-8 School in Bonifay, Florida situated on a 37-acre parcel adjacent to the existing Bonifay High School. 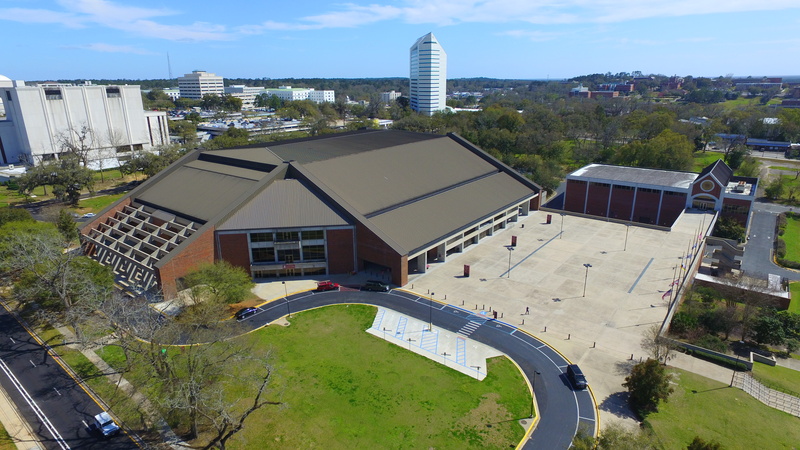 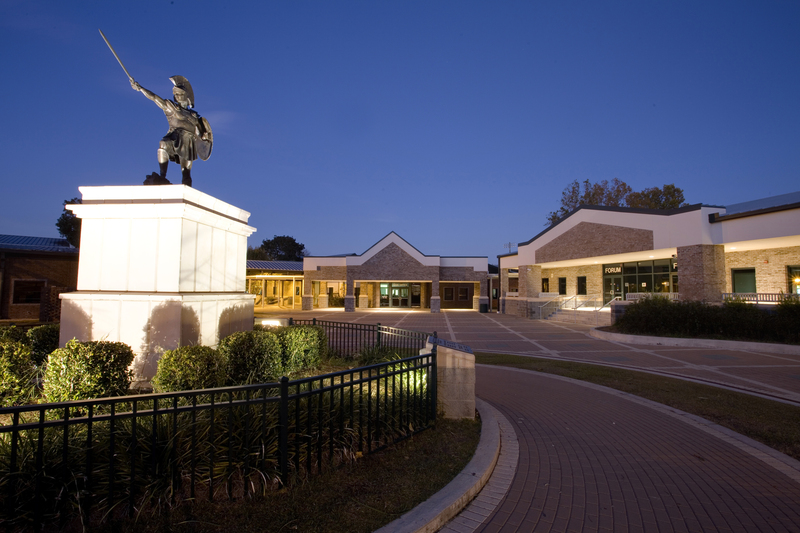 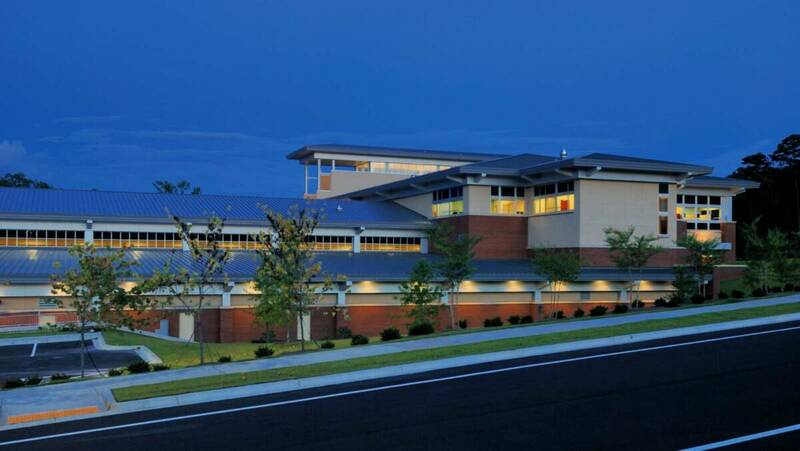 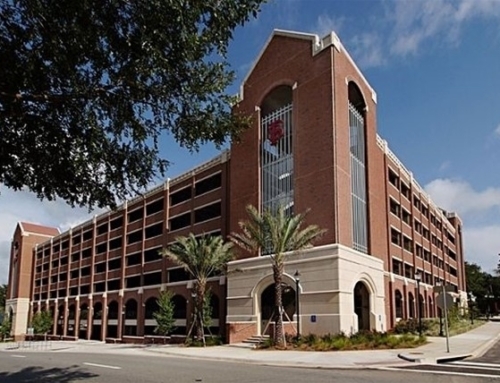 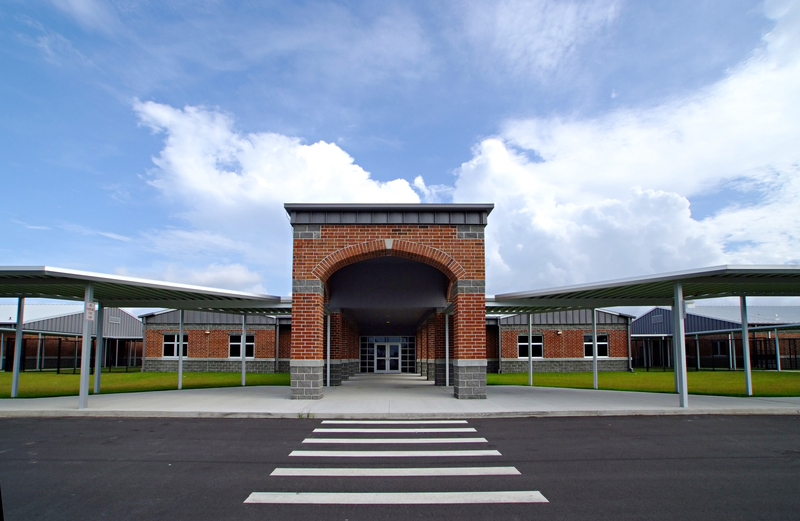 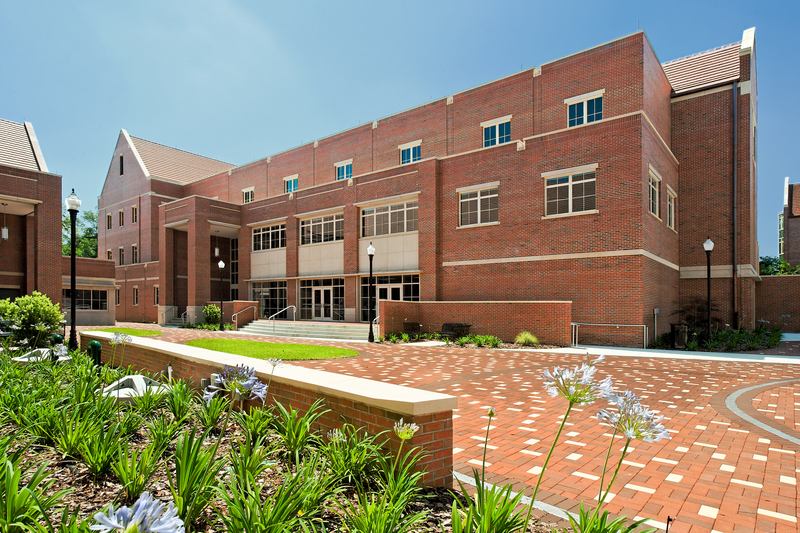 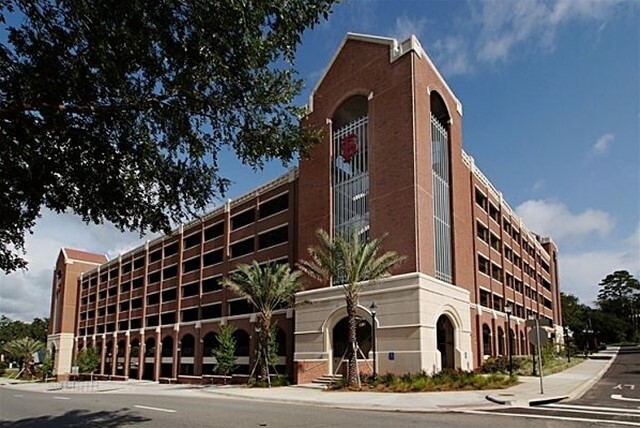 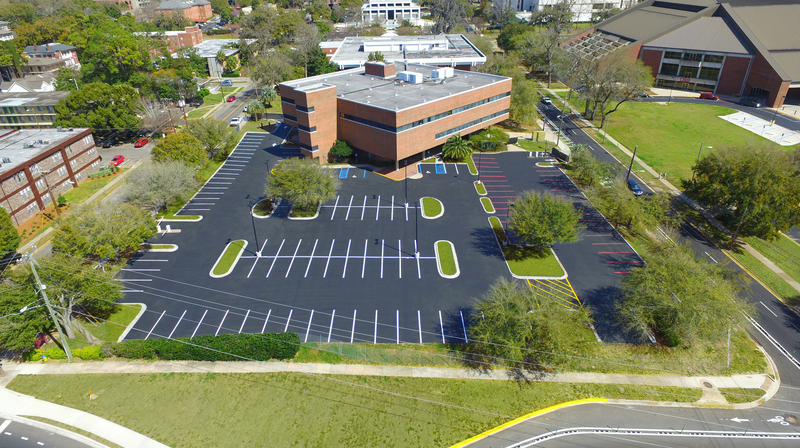 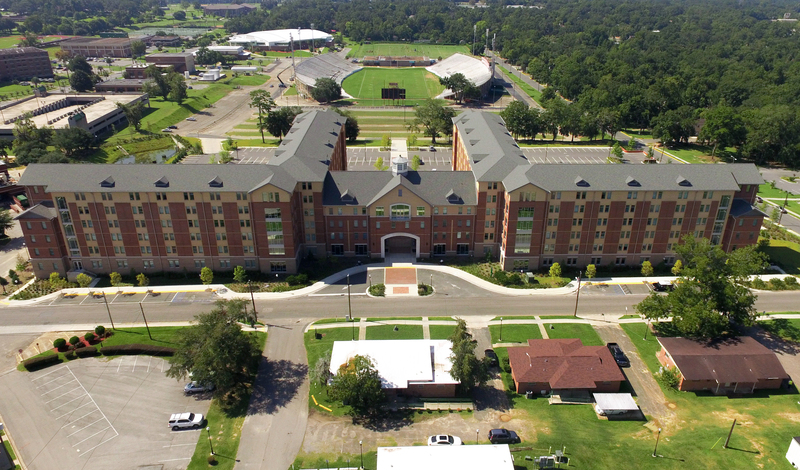 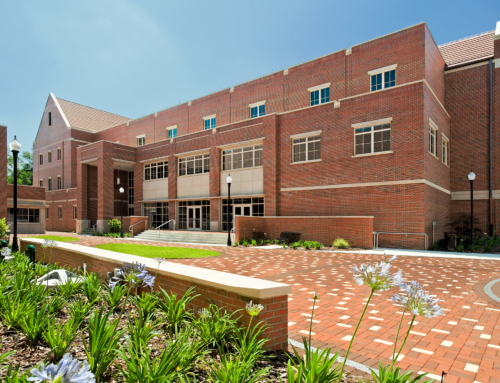 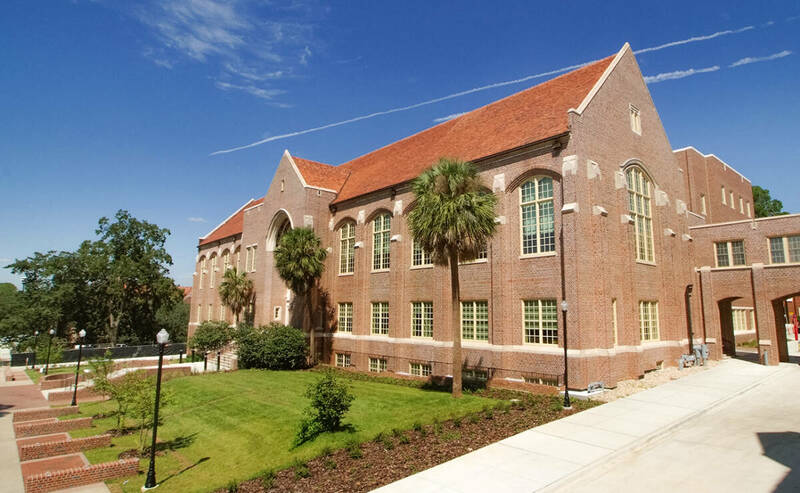 The civil package for this school included design and construction documents for the demolition, site, grading, drainage, athletic utility and roadway systems. 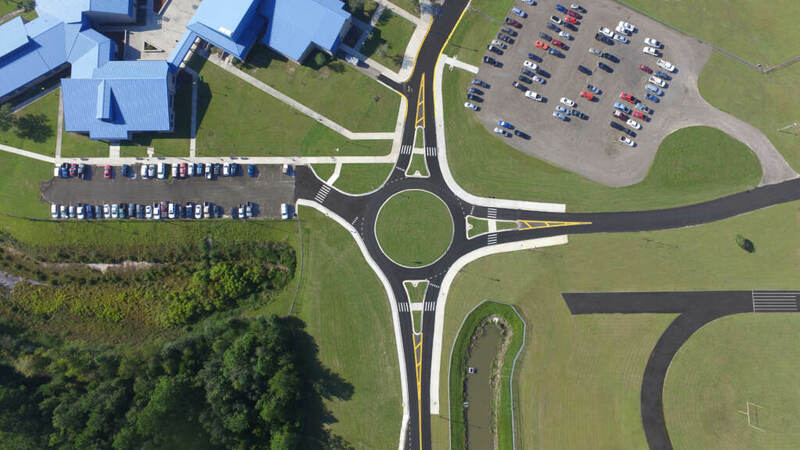 One unique roadway feature is the design of a round-about to assist with the flow of traffic for both the K-8 and adjacent high school. 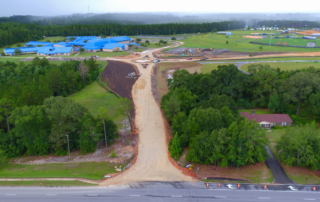 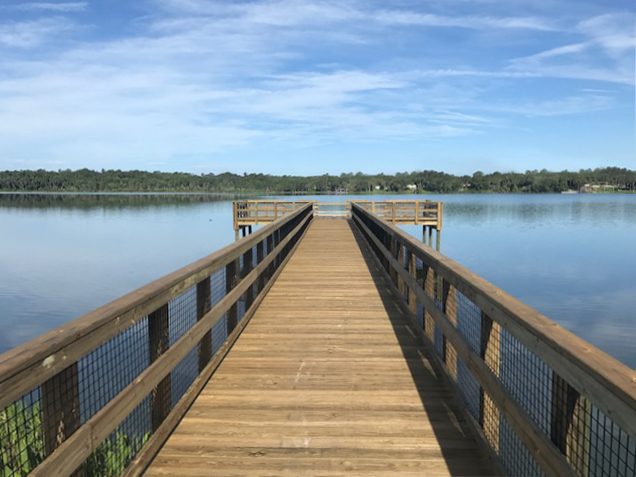 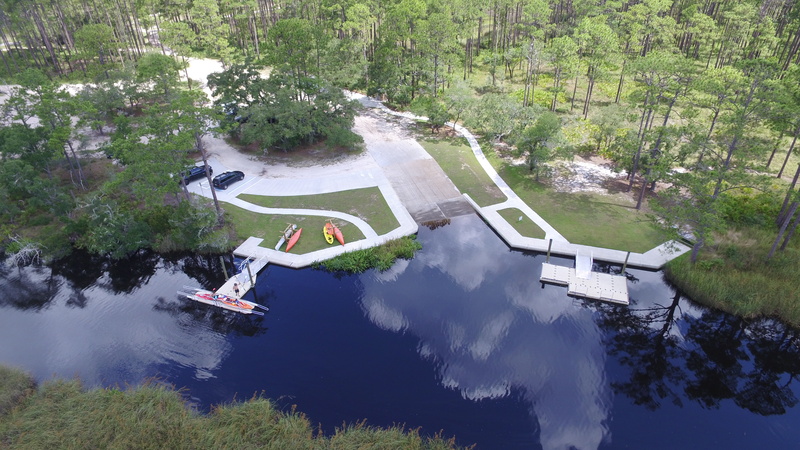 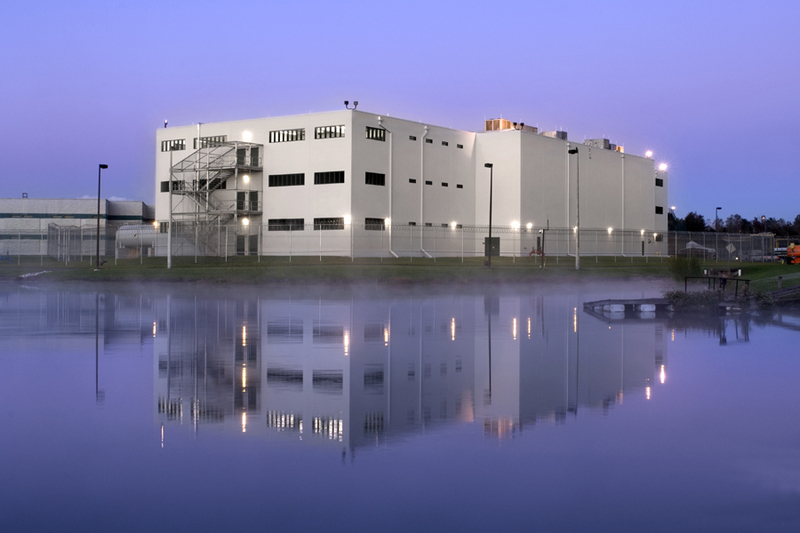 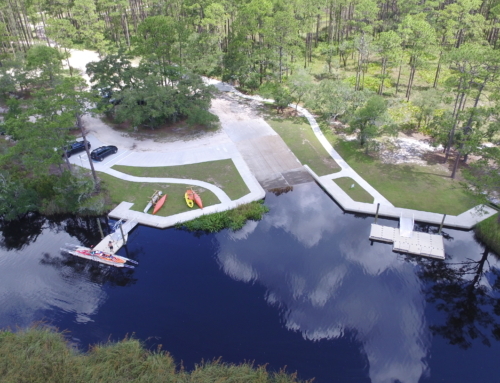 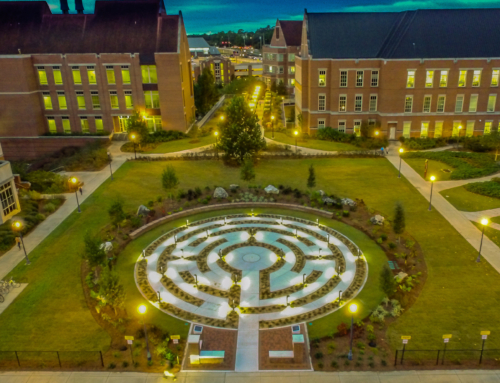 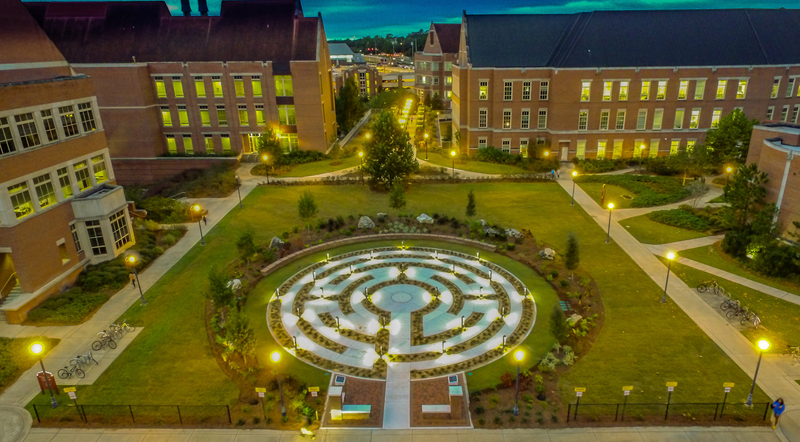 The drainage design was a combination of utilizing existing ponds and the reclamation and relocation of other ponds to improve the function of the site, as well as, complying with local, state and federal stormwater criteria. 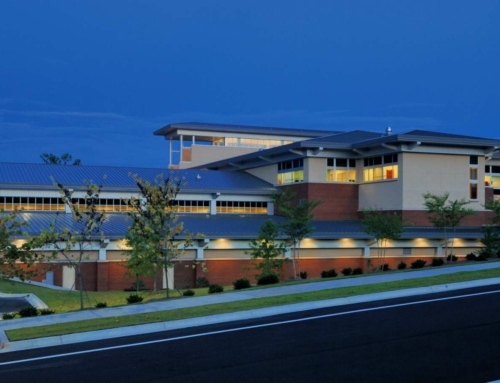 George & Associates, Consulting Engineers, Inc. conducted needed fire flow analysis for the new school and determined the existing water distribution system could not provide the needed fire flow for the new school site. 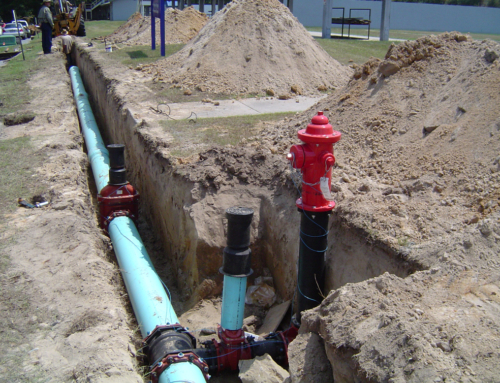 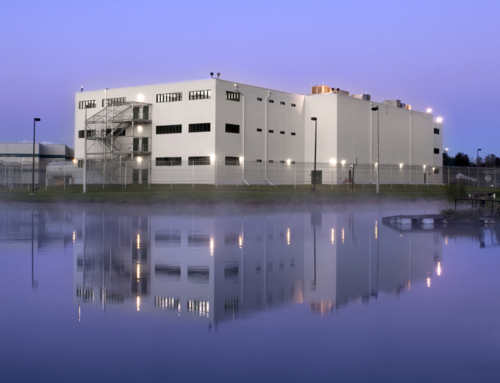 G&A designed and permitted 1.5 miles of off-site water distribution system, 1.0 miles of off-site sanitary sewer force main and upgrades to the existing lift station to provide additional sewer capacity. 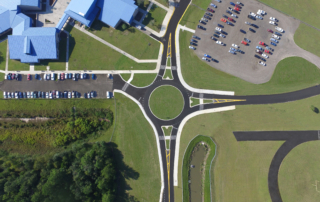 To complete these tasks, G&A worked closely with the city engineer and local personnel analyzing the existing utility systems to ensure the most cost-effective upgrades, for the project and the utility provider, were accomplished. G&A also completed all necessary local, state and federal permitting for review and compliance of the applicable codes.